We are proud to offer an outdoor recreational soccer league for boys and girls from 7 to 12 years of age (birth years 2012 to 2007). 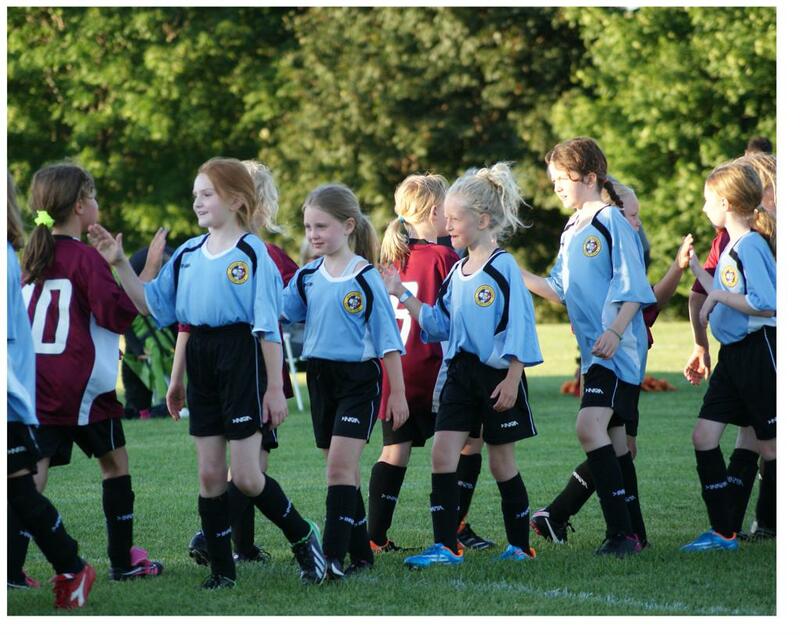 Our goal is to expand the enjoyment of soccer in Whitby and the surrounding community. Above Game Days are TENTATIVE and SUBJECT TO CHANGE based on final registration numbers. In the case of rain, please check the Home page for field closures which are posted on our website as soon as possible. Is your child is interested in learning more skills and drills?? Please visit our Advanced Development training page for details regarding this new program.